I can tell you from personal experience that writers often--in fact, nearly always--lack the ability to see flaws, even major structural flaws, in their own stories. Myself included. The key is that a knowledgeable stranger has the objectivity we almost always lack when it comes to our own work. But what if a writer can't afford that kind of a second opinion? Janice Hardy comes to the rescue, allowing us all to be--or at least try to be--our own book doctor. 1. Is the tone consistent? 2. Is the theme clear? 3. Is your plot structure solid? 4. Are your stakes high enough? 5. Is there enough conflict? 6. Is there a strong narrative drive? 8. Are there character arcs? 9. Are the characters fully formed? 10. Does the dialog sound natural? 11. Is the setting developed? 12. Is the pacing working? I especially liked Janice's comments on story structure, and would like to leave you with a link to one of her other articles on the subject: I Love it When a Plan Comes Together, Plotting a Novel: Part One. Honestly, I can't believe how generous authors are on the web! In that article (I Love it When ...) Janice shares the fruit of her knowledge gleaned from years of writing. It is incredibly informative. I can't recommend Janice's blog, The Other Side of the Story, highly enough. Question: Do you have any tips and tricks for editing a novel? 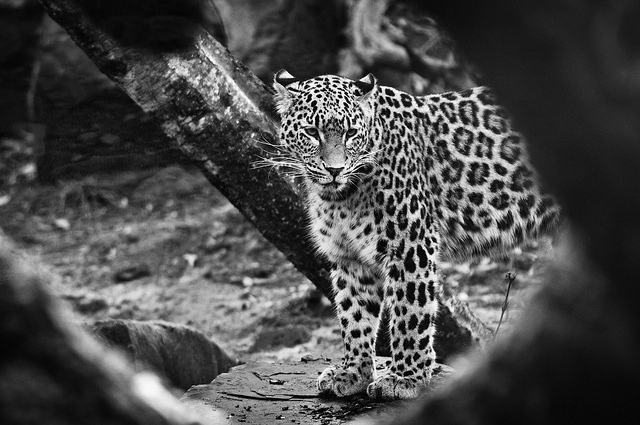 Photo credit: "Heavy Black & White" by Ben Fredericson (xjrlokix) under Creative Commons Attribution 2.0.